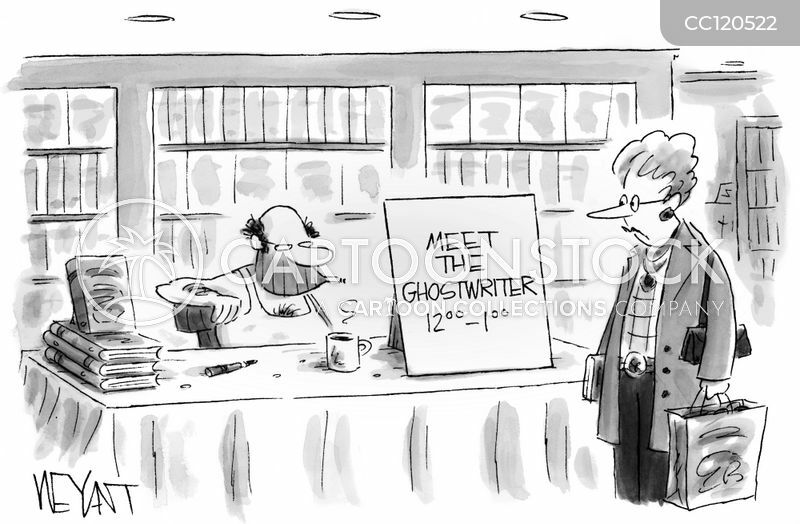 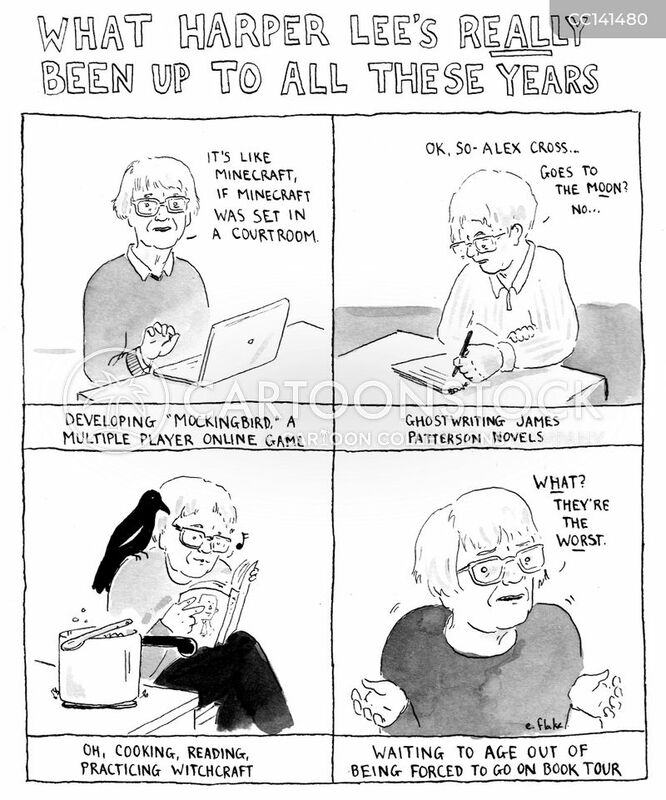 "I want you to meet What's-His-Name, the much-misunderstood writer." 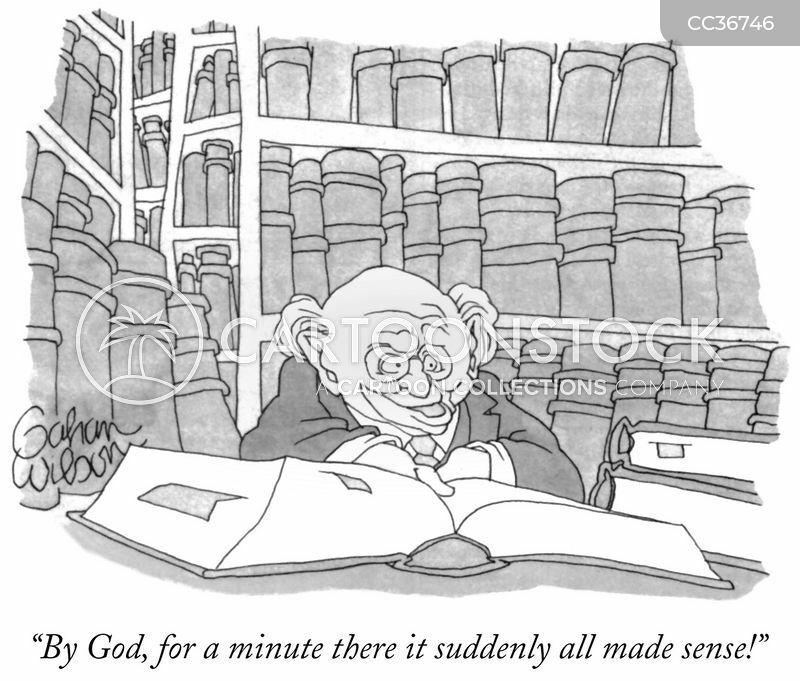 "By God, for a minute there it suddenly all made sense!" 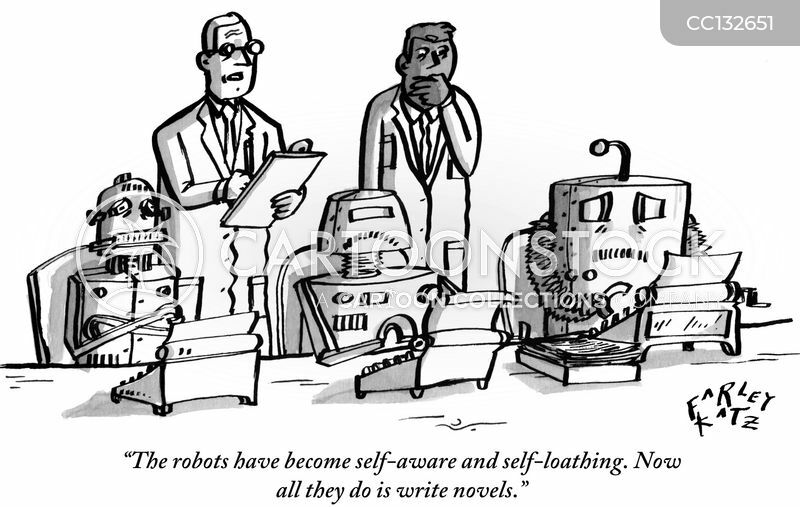 "The robots have become self-aware and self-loathing. 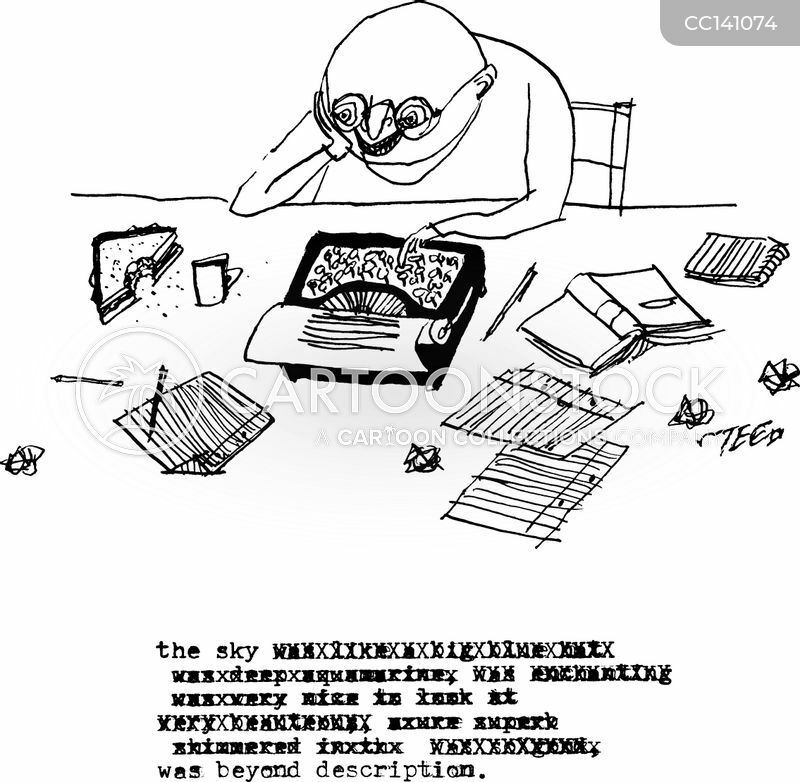 Now all they do is write novels." 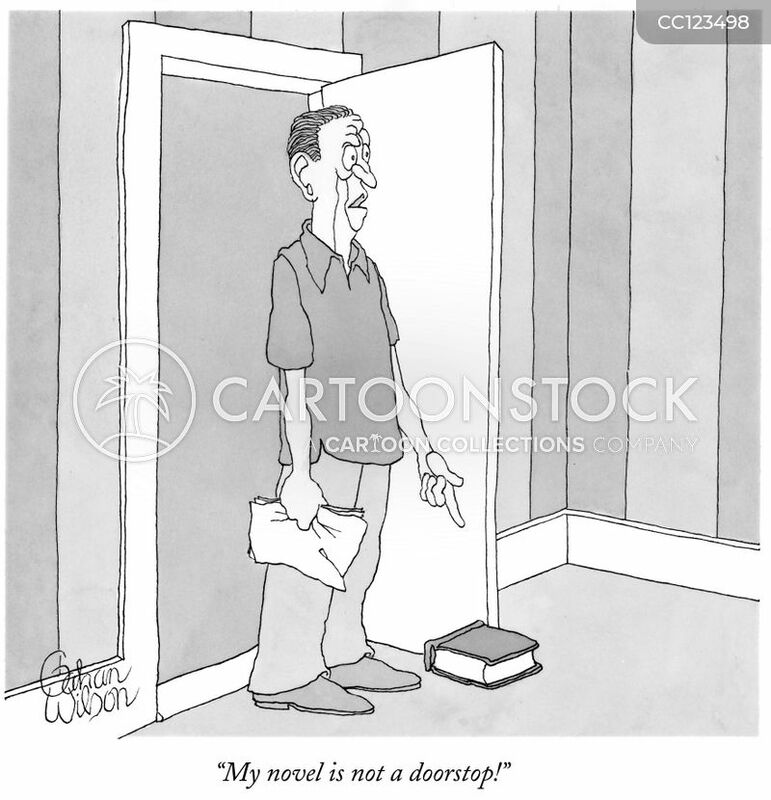 "My novel is not a doorstop!" 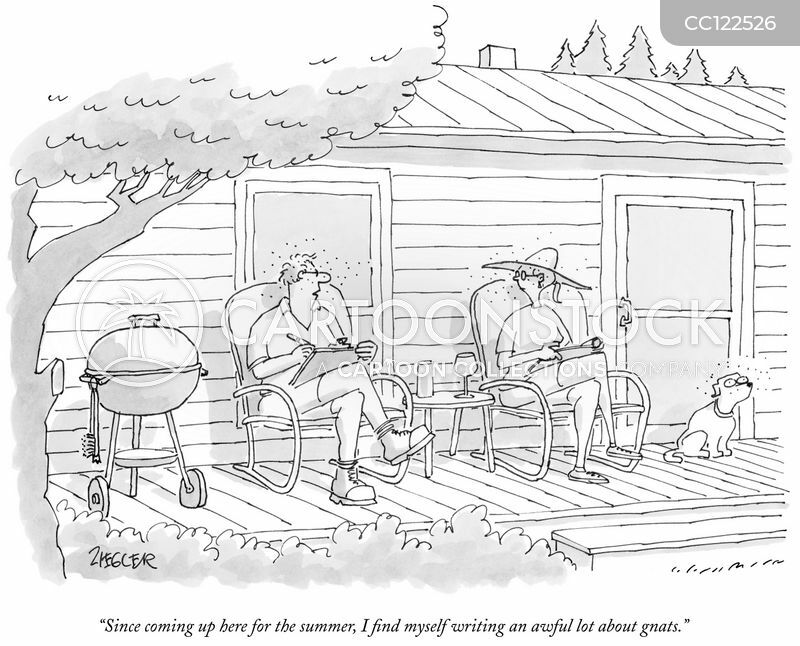 "Since coming up here for the summer, I find myself writing an awful lot about gnats." 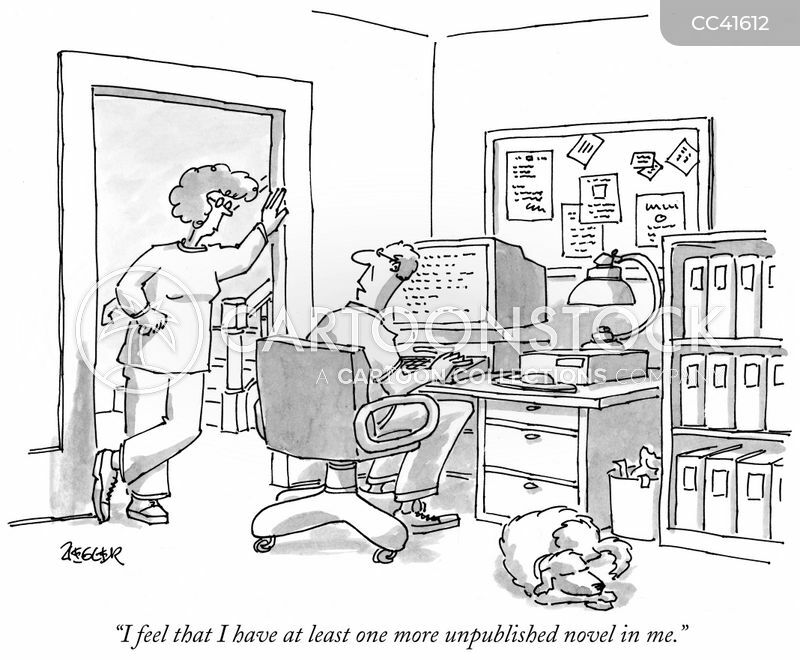 "I feel that I have at least one more unpublished novel in me." 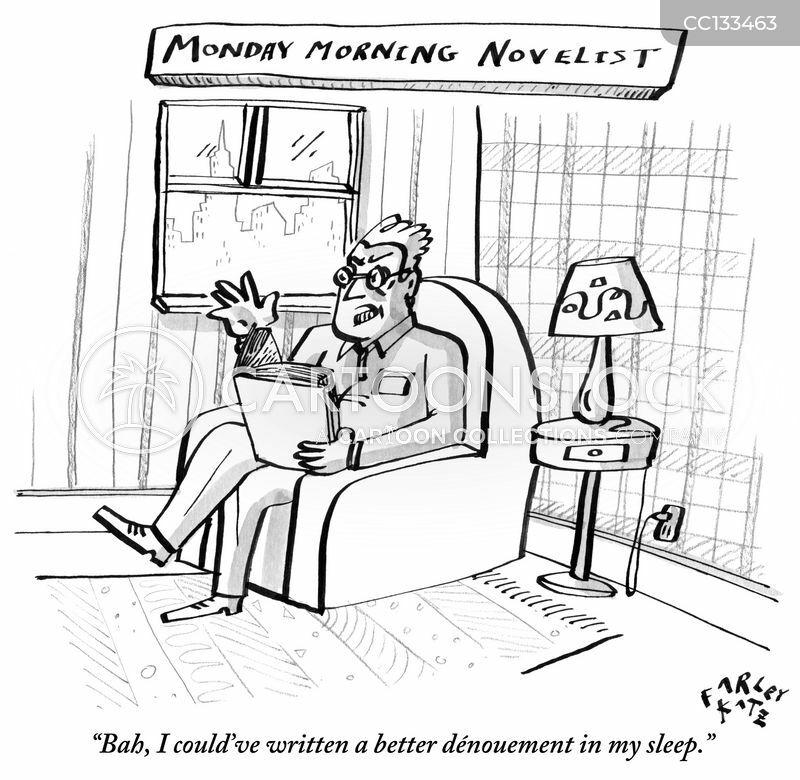 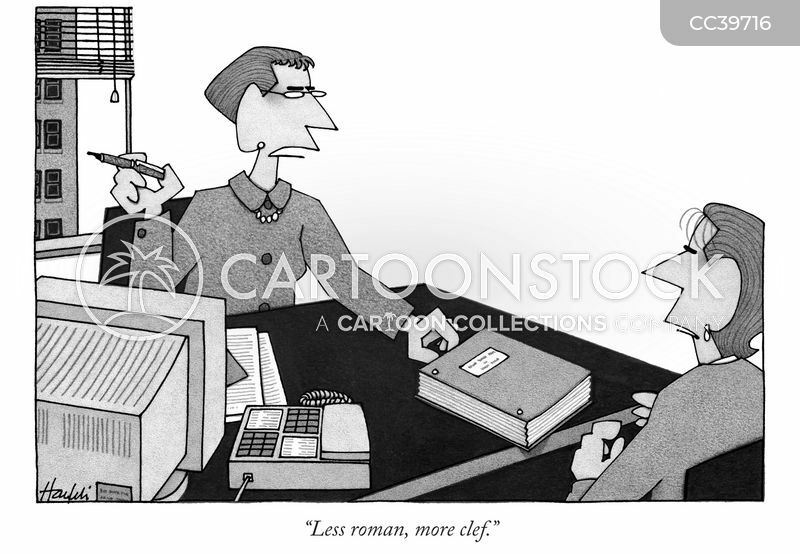 "Bah, I could've written a better dénouement in my sleep." 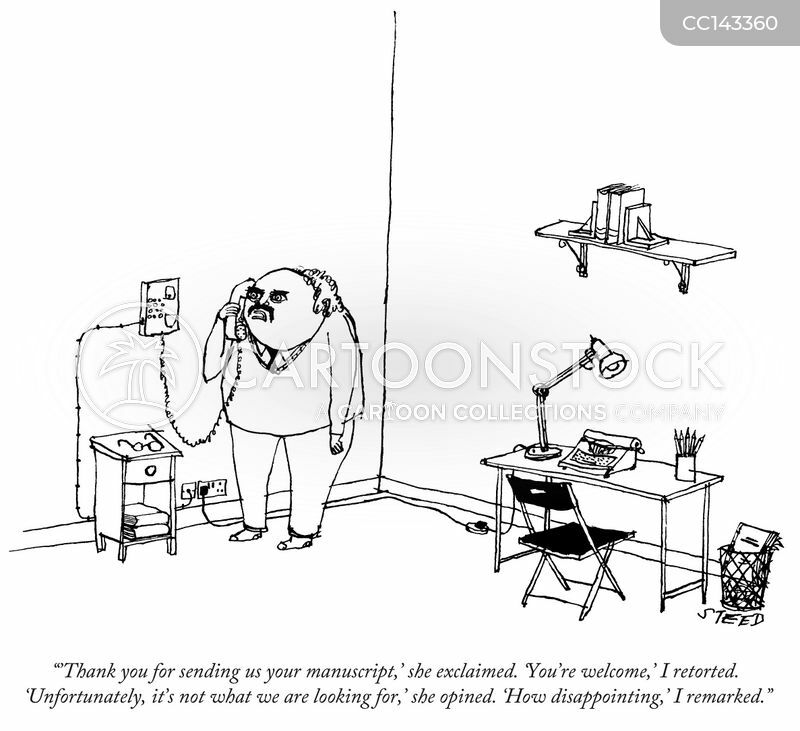 "'Thank you for sending us your manuscript,' she exclaimed. 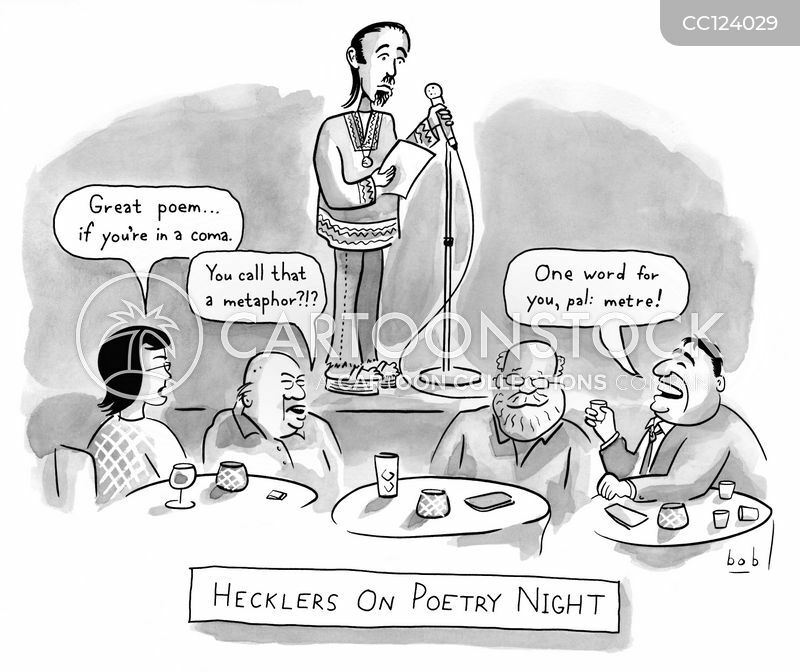 'You're welcome,' I retorted. 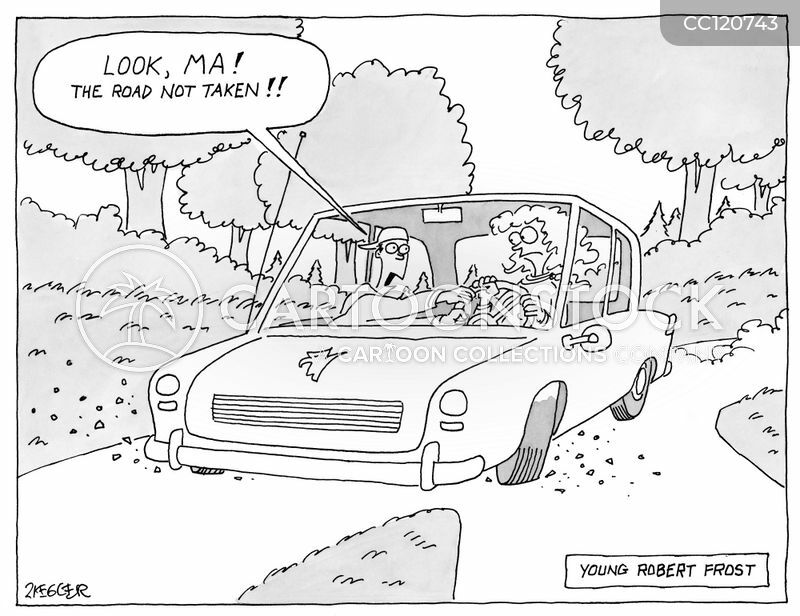 'Unfortunately, it's not what we are looking for,' she opined. 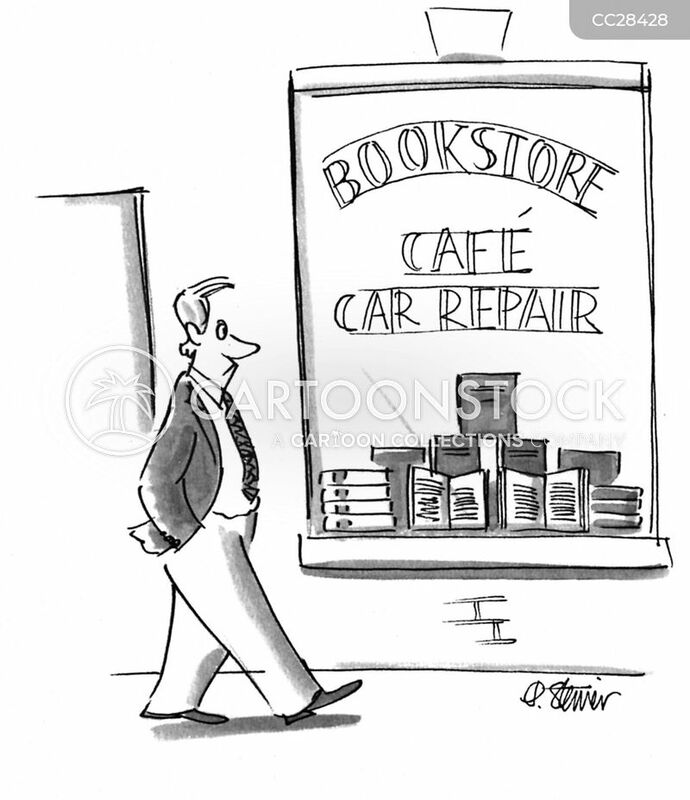 'How disappointing,' I remarked." 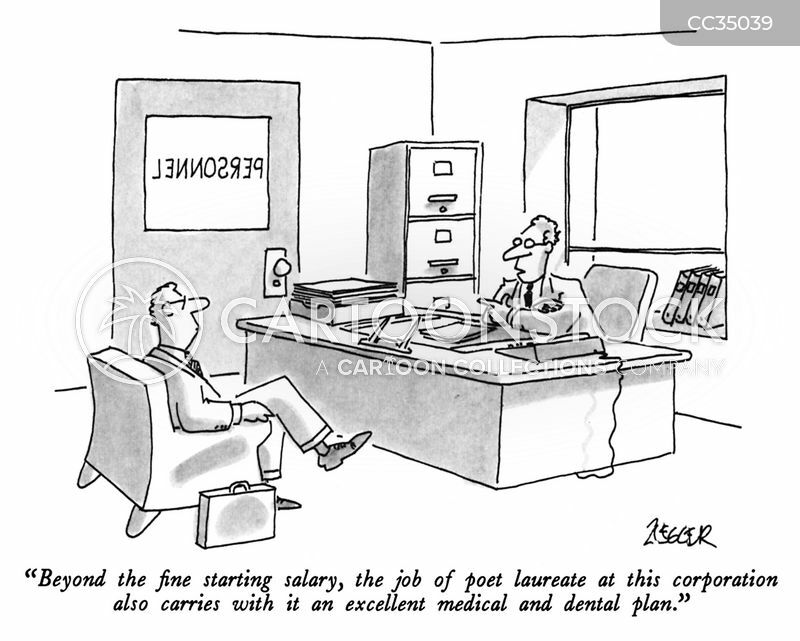 "The Sky... Was Beyond Description"
"Beyond the fine starting salary, the job of a poet laureate at this corporation also carries with it an excellent medical and dental plan." 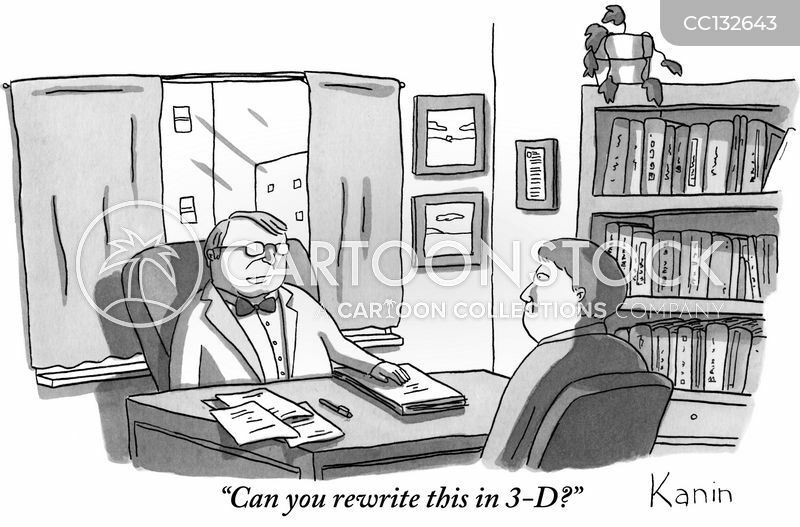 "Can you rewrite this in 3-D?" 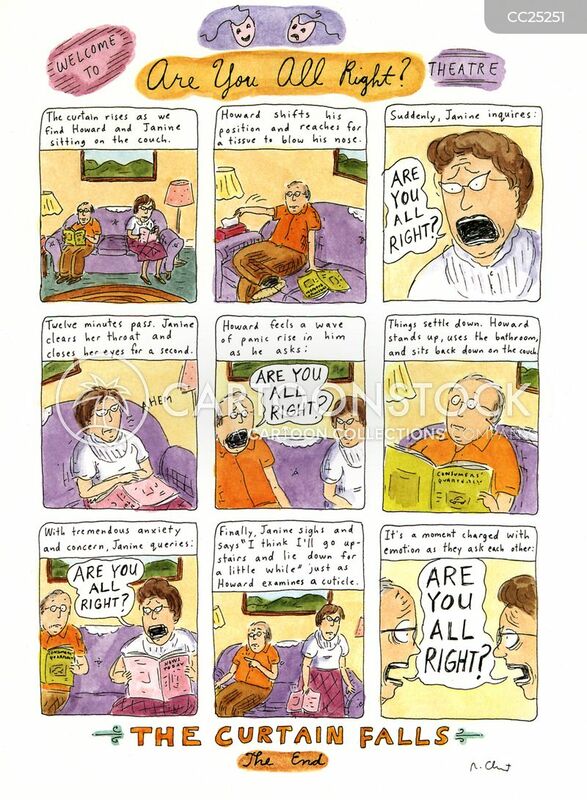 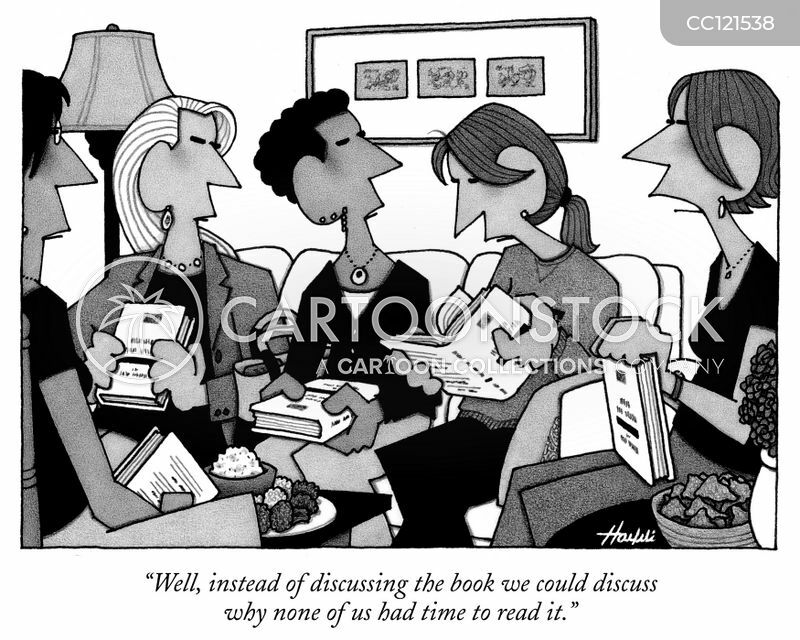 "Well, instead of discussing the book we could discuss why none of us had time to read it." 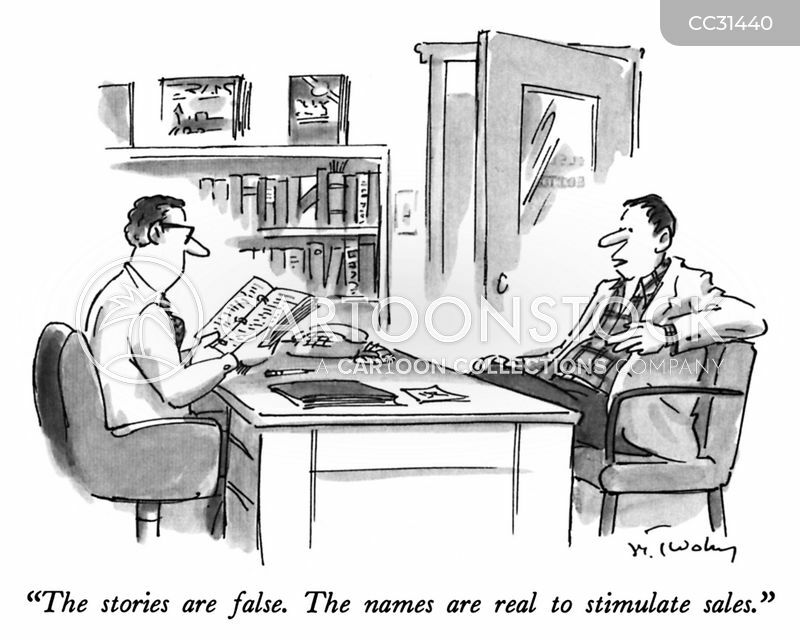 "The stories are false. 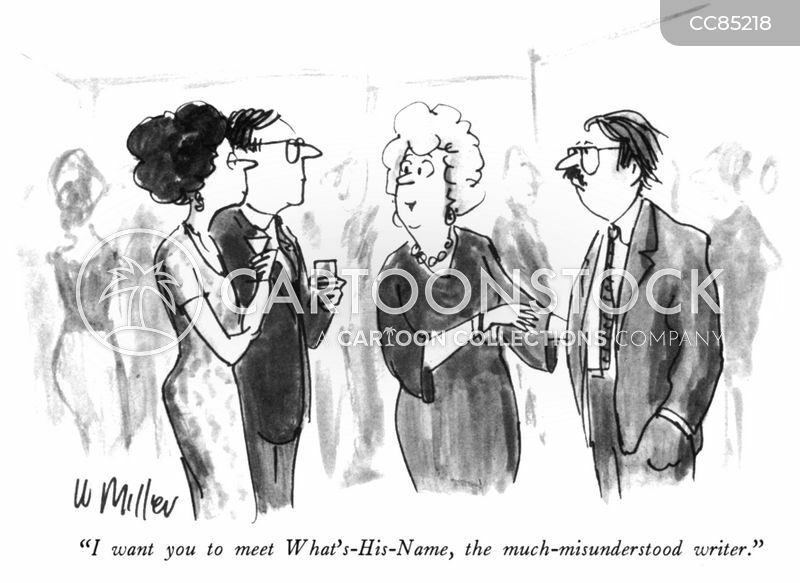 The names are real to stimulate sales." 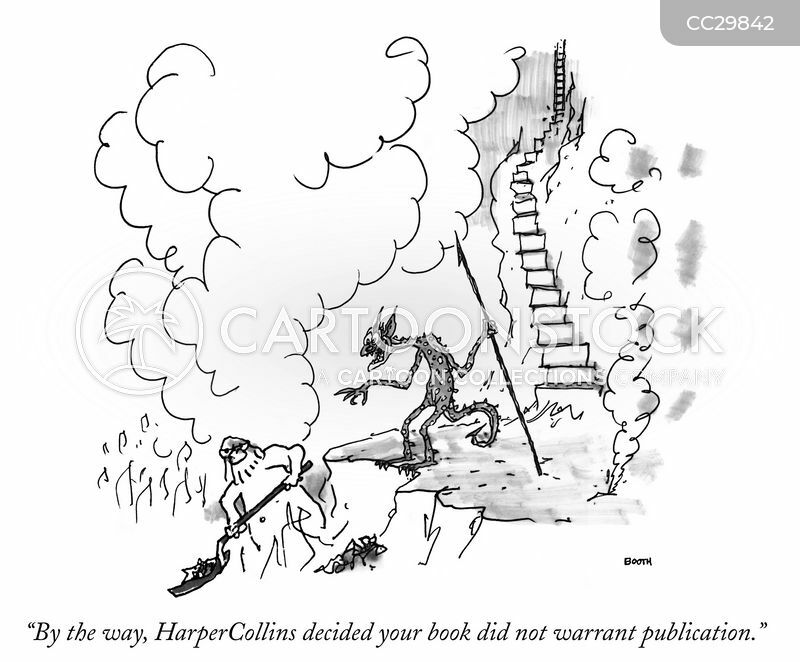 "By the way, HarperCollins decided your book did not warrant publication." 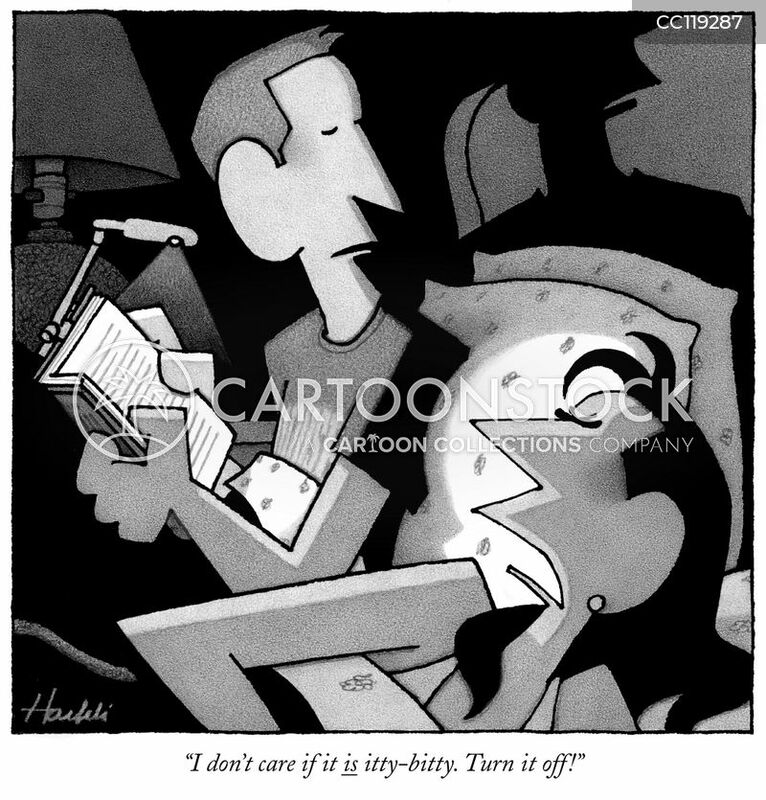 "I don't care if it is itty-bitty. 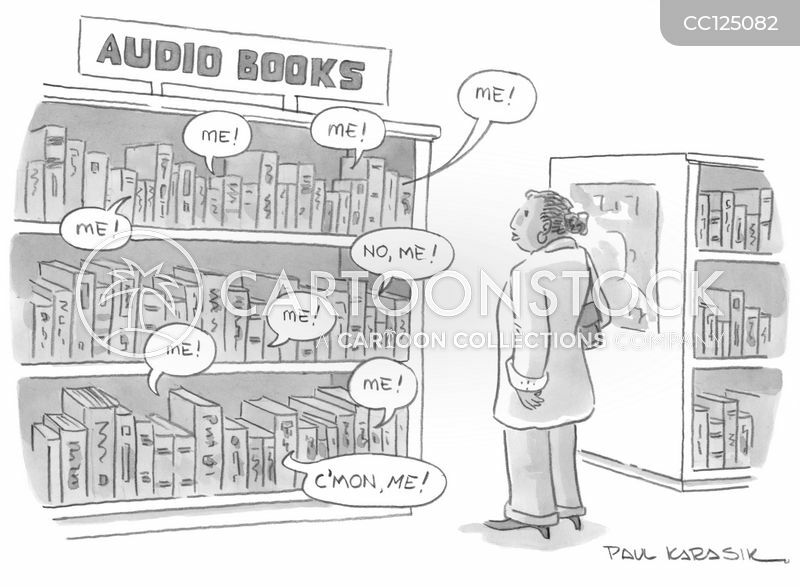 Turn it off!" 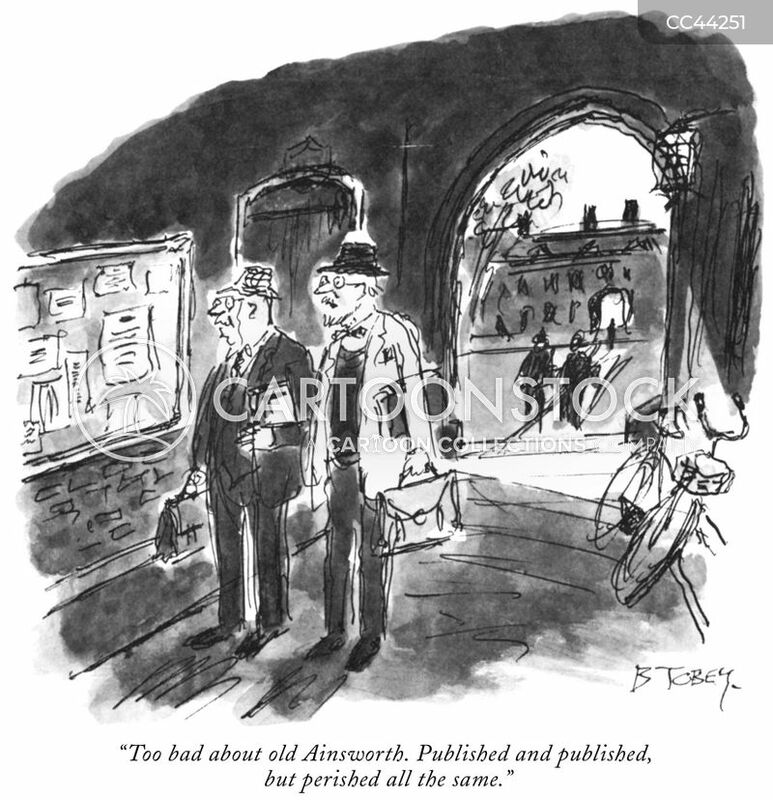 "Too bad about old Ainsworth. 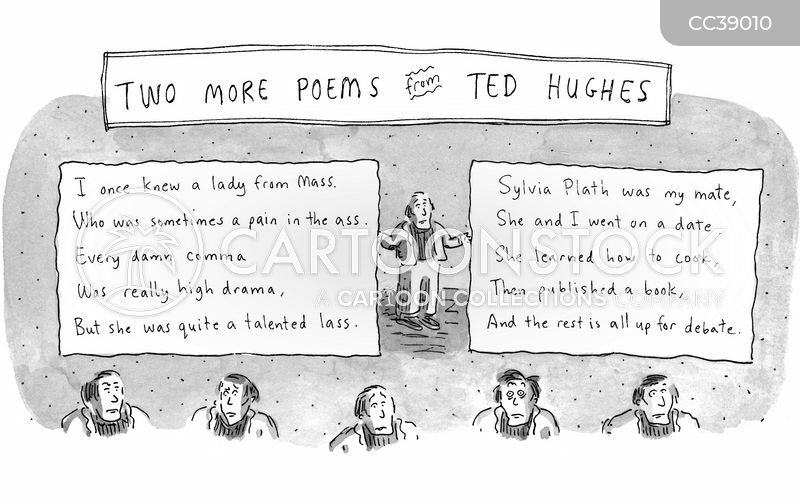 Published and published, but perished all the same."